Welcome to The Beauty Door. I’m thrilled you’re here—because I have so much I want to share with you. I am passionate about The Beauty Door, and I truly believe that passion is relayed back to my readers through the innovative and exciting content that I post. Explore my site, and all that I have to offer; some useful homemade remedies for some daily life beauty and health issues. My Name is Bhavesh Bharwani. I Am 21 year old. Currently, I am Pursuing Engineering from Aryabhatta College of Engineering and Research Centre, Ajmer (Raj.) Pin;-305001. 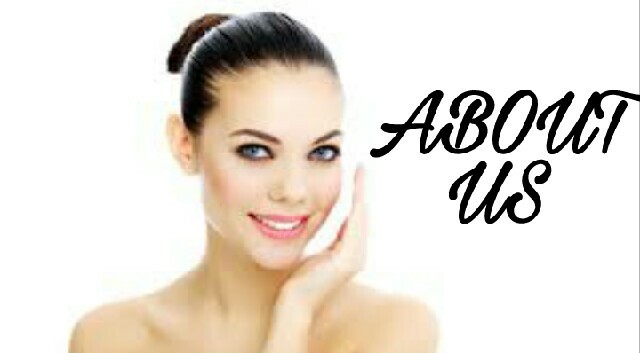 I have made "Beauty Life 123" blog to provide the details about some beauty issues and homemade remedies for that issue. If you have any Doubts or question or if you need help related to the website you can drop me a mail at customercare1504@gmail.com or you can visit the Contact us page and fill the form. I'll reply you within 24 hrs. I'll try my best to give any possible help.